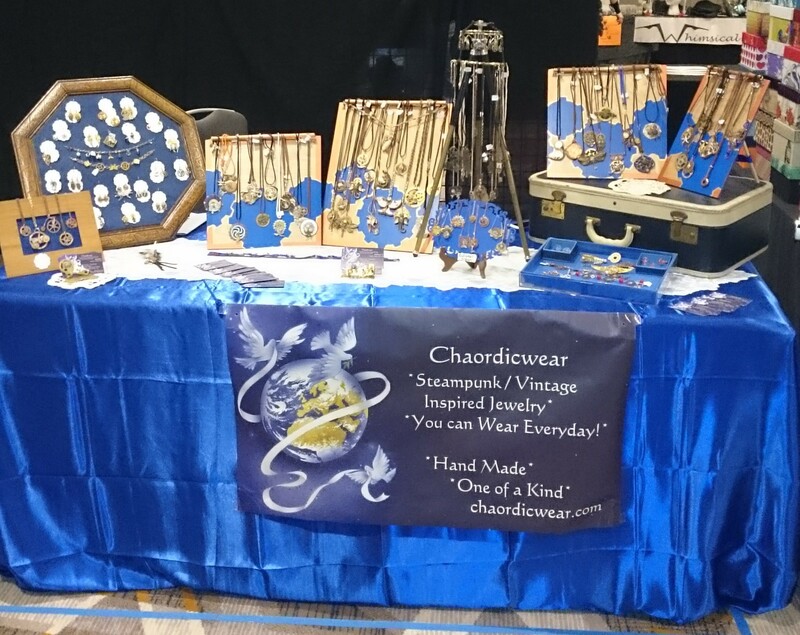 Day 2 at Anomalycon 2015, check it out :) – Chaordicwear – Up-cycled, One-of-a-kind, Handmade Jewelry you can Wear everyday! Making Order out of Chaos! 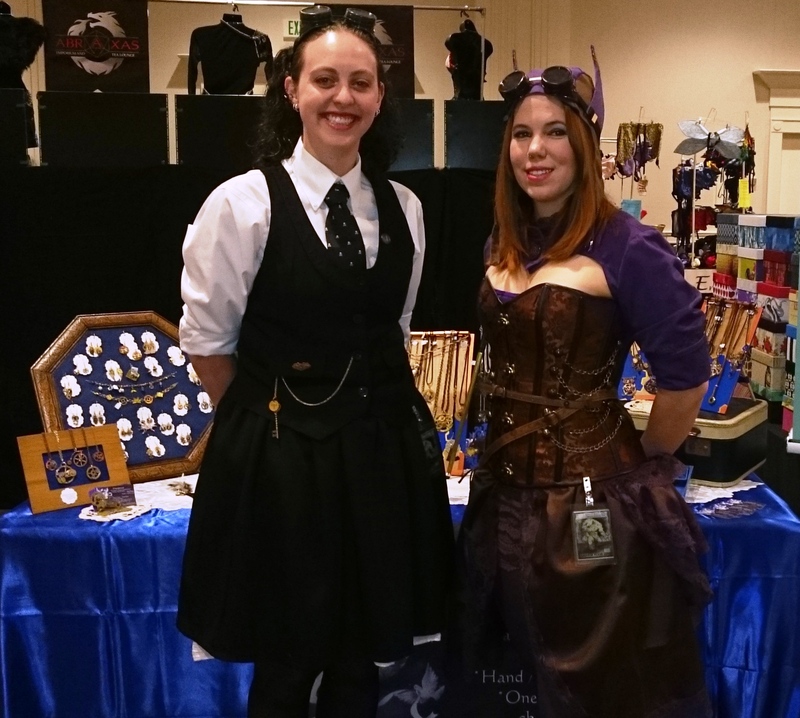 Elizabeth and Jennaca Skye running my booth at Anomalycon 2015 in Denver. If your near, check it out. It’s an amazing group of artists, writers and musicians. 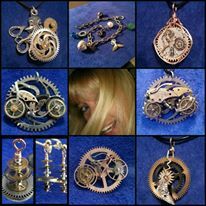 and all kinds of awesome people.